Full trailer – coming soon! | Blot Interactive | Imagination at play. Full trailer – coming soon! Chat Fu is coming! So SOON! 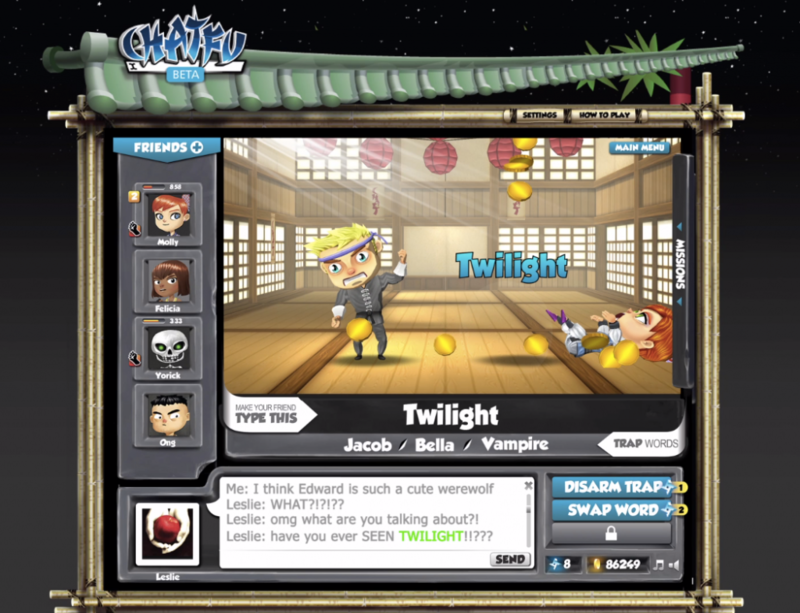 To wet your ch-appetite, here’s a teaser shot from our upcoming Chat Fu trailer… which comes out at game launch. That’s right – game launch – we’re almost there! Stay tuned for the full trailer and game. Want to hear more about Chat Fu and other Blot games? Subscribe to our monthly newsletter. » Chat Fu » Full trailer – coming soon!